23 yrs. 1 mo. 1 da. 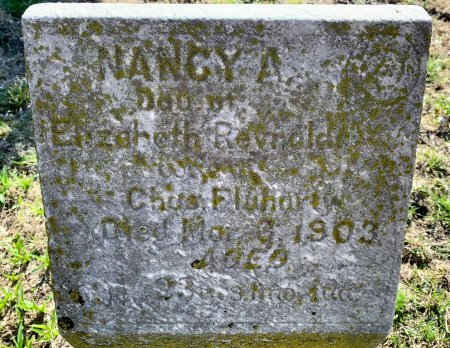 Searching for NANCY A. FLUHARTY in Ringgold County Iowa?